"Walking with Henry is a breath of fresh air. Each page is filled with golden nuggets of wisdom that unexpectedly drop into your hand and heart like little gifts wrapped in packages of well-crafted words. If you’ve been looking for a read to snuggle up with, cry with, laugh with, and ultimately grow with—this is it. Rachel Anne Ridge writes the way she lives: full of grace, contagious joy, and a wide-open heart. That’s why I know you’ll enjoy this book as much as I have." "This tender book will pull you into Rachel’s and Henry’s stories and lift you up to Jesus. I love this book!" "A five-star read! Rachel is all heart . . . and wait until you meet Henry!" 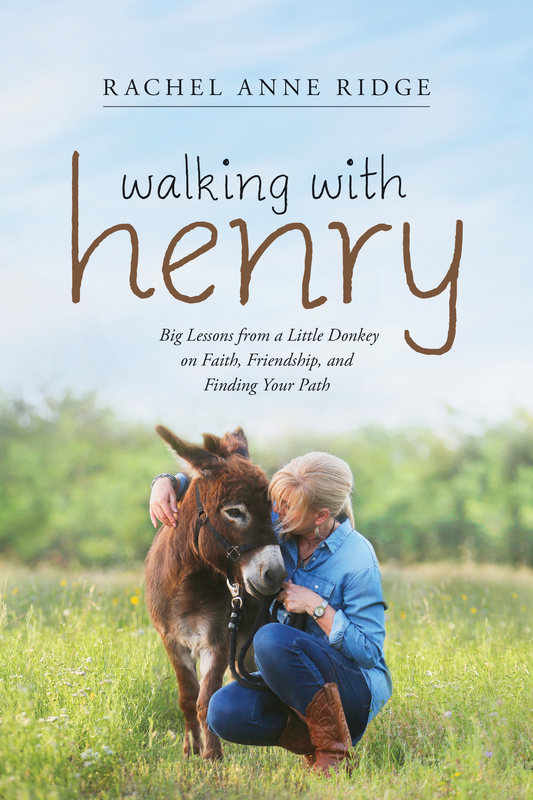 Walking with Henry is filled with wit, grace, and beautiful lessons as we watch Rachel and her donkey friends live the life God has given them. 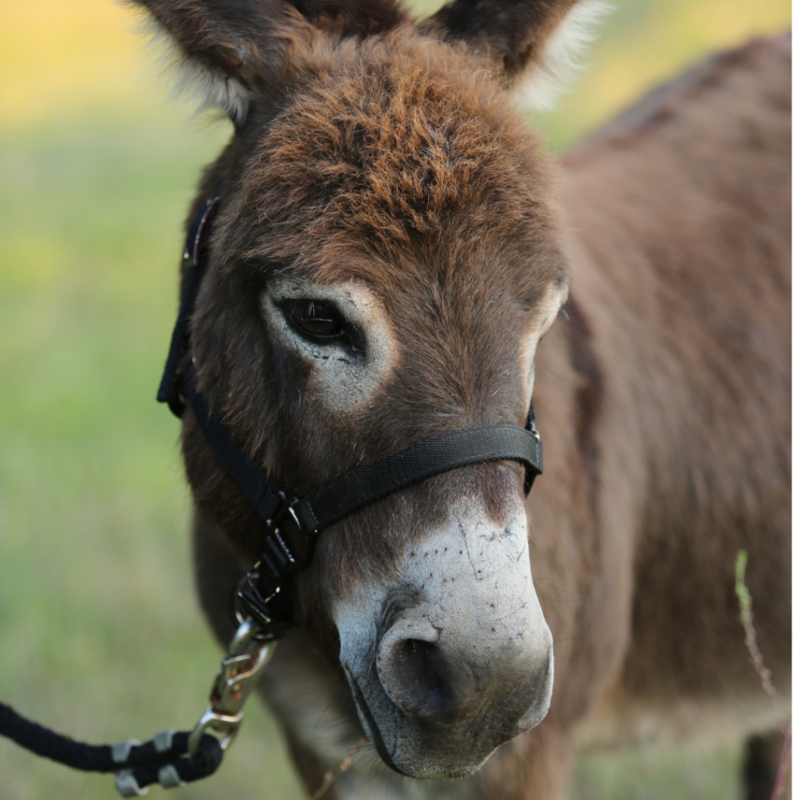 Henry, the backward-walking rescue donkey, learns how to trust--and teaches important lessons along the way. Though he was brought in to be a companion for Flash, Henry has other ideas. He doesn't want to be anybody's wing man...he want to be the boss! As he and Flash learn how to navigate a new relationship, Rachel struggles to find her own identity as a new empty-nester, and a life-long Christian who suddenly has questions and doubts about her faith and spiritual life. 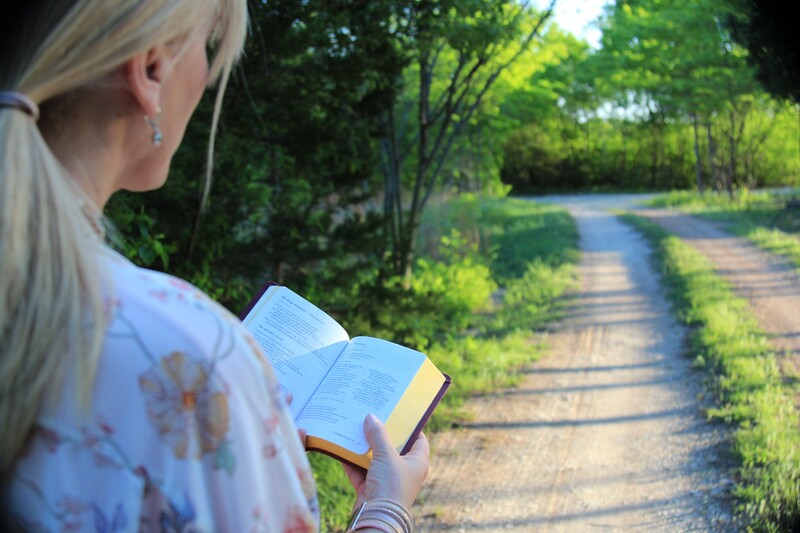 Join Rachel and Henry as they begin their pasture walks together, and embark on a journey toward renewed faith, deeper trust, and heartfelt prayer.